The people side of deploying new technology. 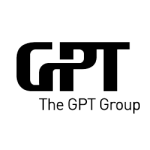 We manage the end-to-end user change journey to adopt new technologies in large organisations. We create videos and self-service resources. Videos are a cheap, scalable way to deploy information to thousands of users distributed around the world. We help realise value faster by getting users to not only adopt technology, but use it in the way it was designed. We are experts in Office 365 and SharePoint. We set up the information architecture, technology to enable true collaboration. We train users, business champions and develop self-service resources. It’s people that get the value out of new technology. Quite simply. We get the value out of your investment. Millions is spent on technology deployments but without change management and adoption the benefits will never be realised. Moving 30,000 users to new ways of working and collaborating in Office 365 is a major organisational change. GreenDot has been working full-time at Qantas to manage the end-to-end user journey from knowing nothing about Office 365 to being fully collaborative. Our unique end-user journey has improved Office 365 adoption by more than 73%. 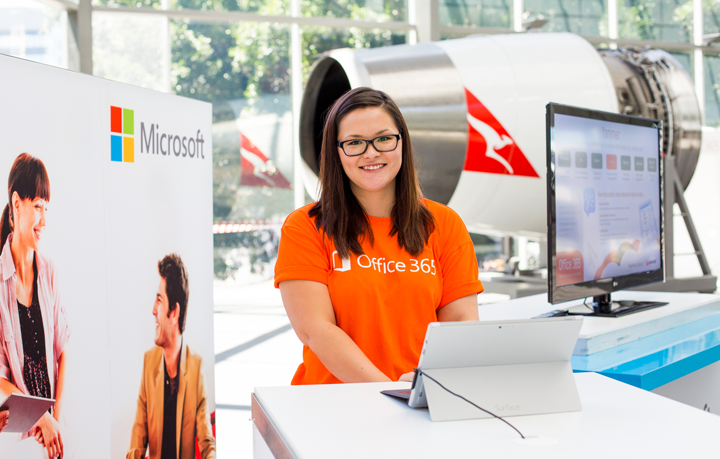 Qantas is one now one of the highest adopters of Office 365 both nationally and internationally. Let us help your organisation get the value out of your investment. 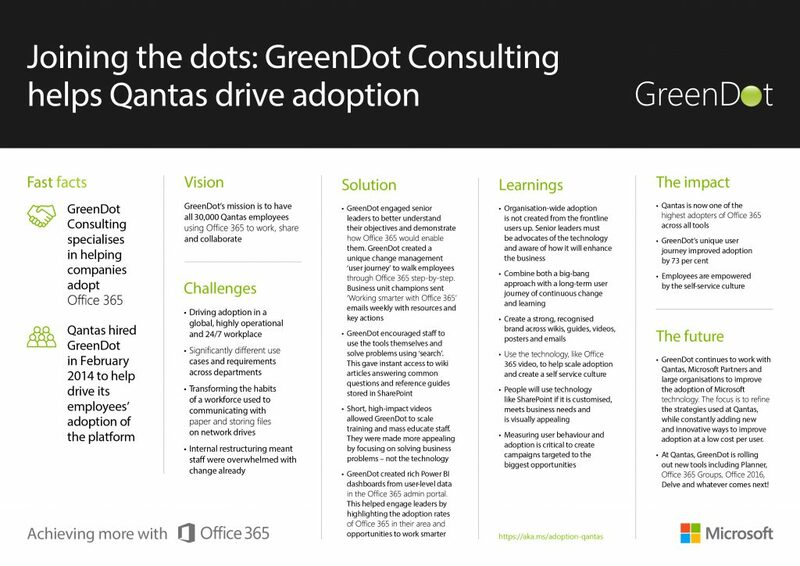 Microsoft has recognised GreenDot's work at Qantas by capturing a 1-page summary capturing the lessons learnt from driving Office 365 Adoption in a large and complex organisation. 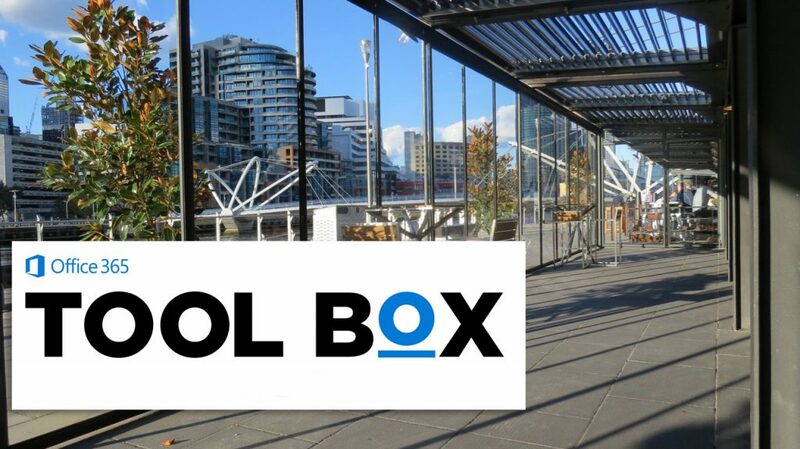 Microsoft has invited GreenDot Consulting to speak at the upcoming Microsoft Toolbox events in Sydney and Melbourne. 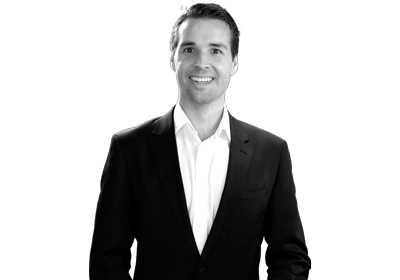 Our session will focus on the lessons learnt from our ongoing Office 365 Change Management & Adoption work at Qantas.